Clare's battle with the awakened Ophelia ends with a surprising request from Ophelia. Ominous signs begin to emerge as Clare searches for Raki. Not only are the usually solitary Yoma joining forces, they appear to be preparing for battle. 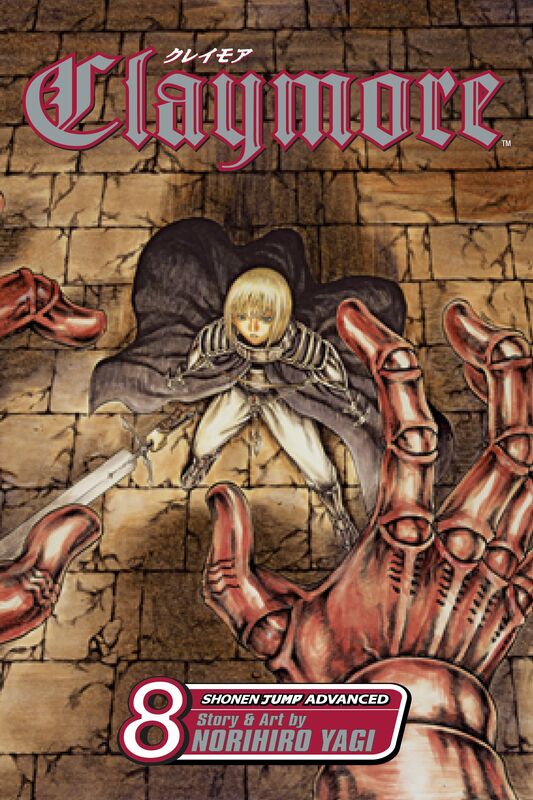 More mysteriously, Clare is taken captive by a male Awakened Being and held in a dungeon with other Claymores. Who are her captors, and what do they want?